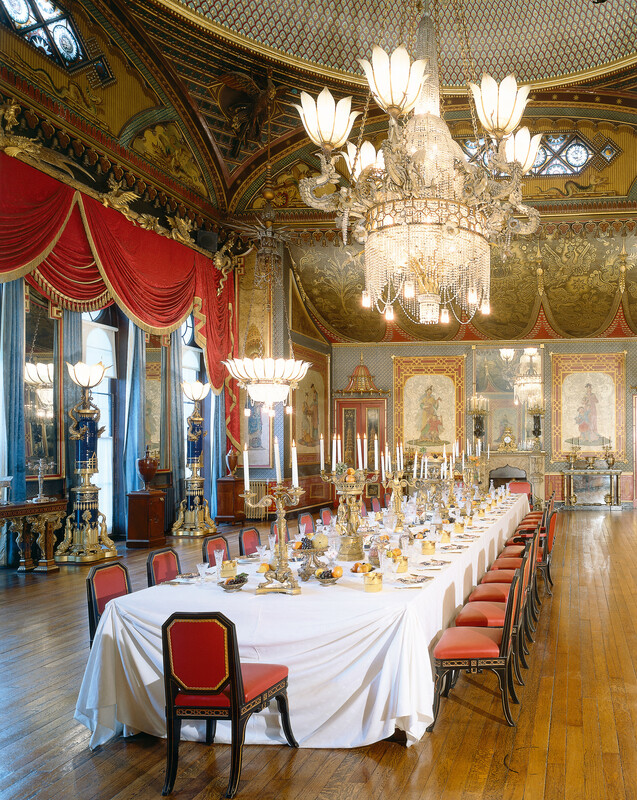 To celebrate the purchase of the Royal Pavilion by the town of Brighton in 1850, admission charges are waived one day a year. Come and meet George IV and members of his court, as Royal Pavilion and Museums staff don Regency costume and tell tales of George’s day! Monthly Free Days at Brighton Museum this season. If you are new to the Museum?